USA on a Bicycle: New gloves! 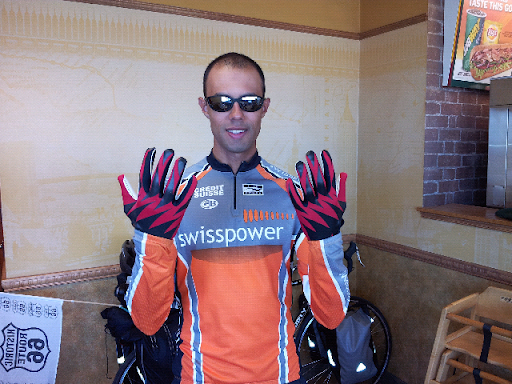 These new gloves don't make me a better cyclist, but they do make me COOL! Haha!